College Packing List - Free Printable Included! 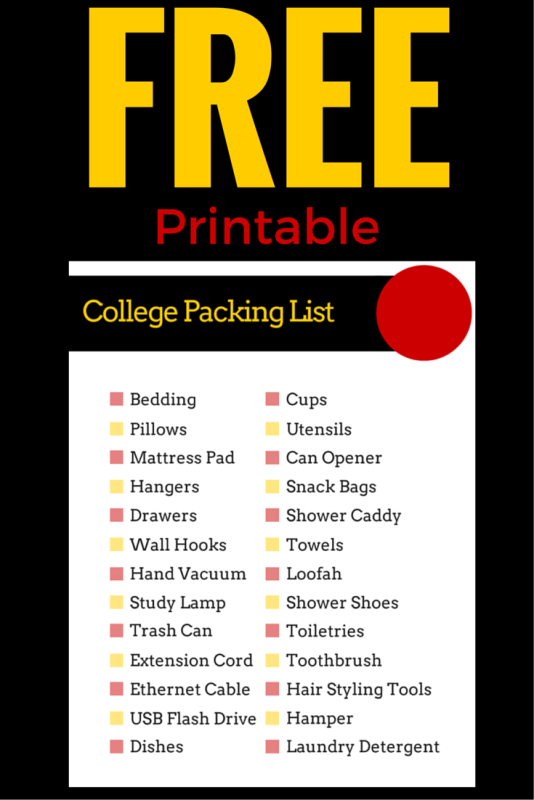 College Packing List – Free Printable Included! It seems like time just flies by after you graduate high school – You have friends to spend as much time with as possible, family gatherings to celebrate your achievements, and lots of shopping to do to prepare you for your new home away from home. I would guess that most students don’t create a college packing list at all. To be honest, I didn’t have a set list right off the bat either, but I quickly learned that I should probably make one since there was always something that I didn’t have right when I needed it most (*cough* hangers, USB Drive , and that’s all I’m going to own up to right now). Thankfully, I got all the major stuff that I needed so no catastrophes occurred (I wish I could say the same about the girls who lived on a different wing of my floor)! That’s why I wanted to create a free list of essentials for college for you to print out and take with you while you shop (or save to your computer and refer to while you shop online). You’ll notice that I didn’t include EVERY item that you may need, and that’s because those random items won’t be a necessity for everyone. For example, all the females out there may have a hair dryer on their college packing list whereas the guys might simply need a comb. The point I’m trying to make is that everyone is going to have different essentials for college. 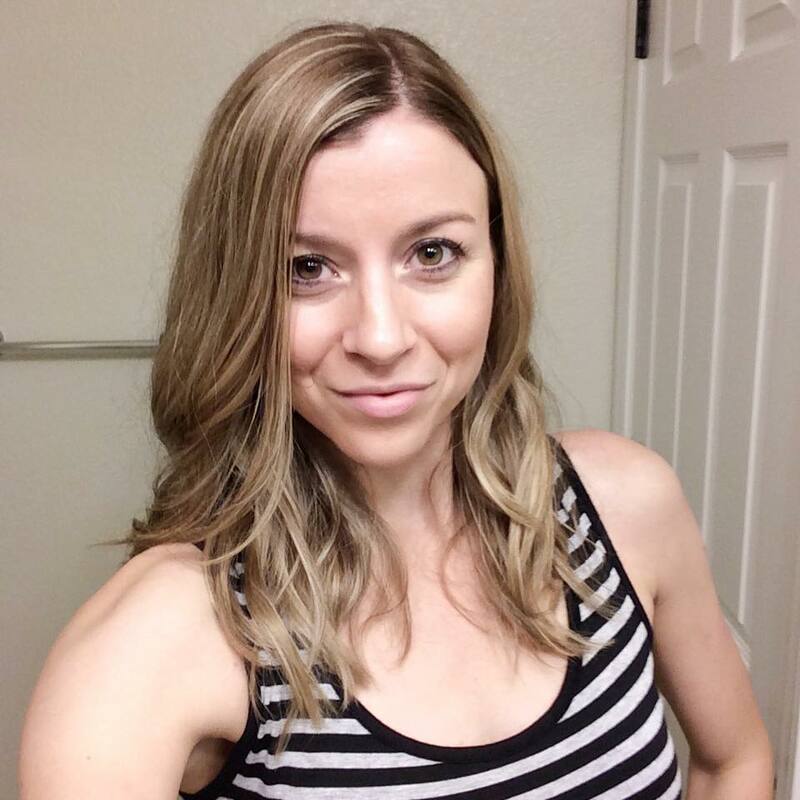 Tailor your list to meet your needs! You’ll want to make sure that you check with your school’s residential life office to find out what size beds they have in your dorm or residence hall. I’ve heard of a lot of colleges that have XL twin beds, but I know some also have full size if you live in a suite or on-campus apartment. You wouldn’t want to buy bedding only to find out that it was the wrong size! Sharing a Bathroom? This is For You! Y’all, I’m serious about the shower shoes. They are one of the top essentials for college if you are sharing a bathroom! You have no idea what is going in and out of those bathrooms at any given moment, so do yourself a favor and invest in some cheap flip flops that you can wear in the shower and bathroom. You’ll thank me later. Also, make sure you invest in a shower caddy – I totally did not have one on my first day of school and it was not super fun times carrying all my bathroom stuff back and forth. Let’s just say that I went to Target right when I got out of my last class and bought one. Side Note: Make sure the shower caddy you put on your college packing list is sturdy and dries quickly. You wouldn’t want to have mold or mildew buildup on all of your stuff! Free College Packing List Printable! Simply click on the link to download your free college packing list printable! What are Your Top Necessities? In the comments below, let me know what your must-haves are for living in a dorm room! Free Printable for Students – Keep Life Organized!